There’s much to love about Calgary. There’s the great outdoors, which is only a short journey away. Then there’s the creative side of the city, which is always producing something worth seeing. And then there’s the way the city goes all out when there’s something worth celebrating, like holidays. If you’re visiting the city during the latter part of October, then you’ll find all three of these sides to the city represented. Check out all the details below! What better way to get into the Halloween spirit than by getting a big fright? Screamfest has been terrifying locals and visitors alike for twelve years, but this year will be the last ever edition of the popular festival. Taking place October 5, 6, 12, 13, 19 to 21, 25 to 28, 30 and 31, visitors will be able to walk through multiple haunted houses, play games, and much more. Everyone knows the tale of The Sleeping Beauty, but have you ever seen a performance of the tale set in the Canadian Rockies? From October 24 - 27, you’ll have a chance to see a reimagined version of the classic tale at the Southern Alberta Jubilee Auditorium, as performed by the Alberta Ballet. You’ve been to the mountains...now see it on the big screen and in the city. The ever-popular Banff Mountain Film and Book Festival will be returning to The Banff Centre from October 27 - November for a series of films, talks, and book launches all connected to the great outdoors. Where else to stay during your trip to the city than the best hotel in Calgary? 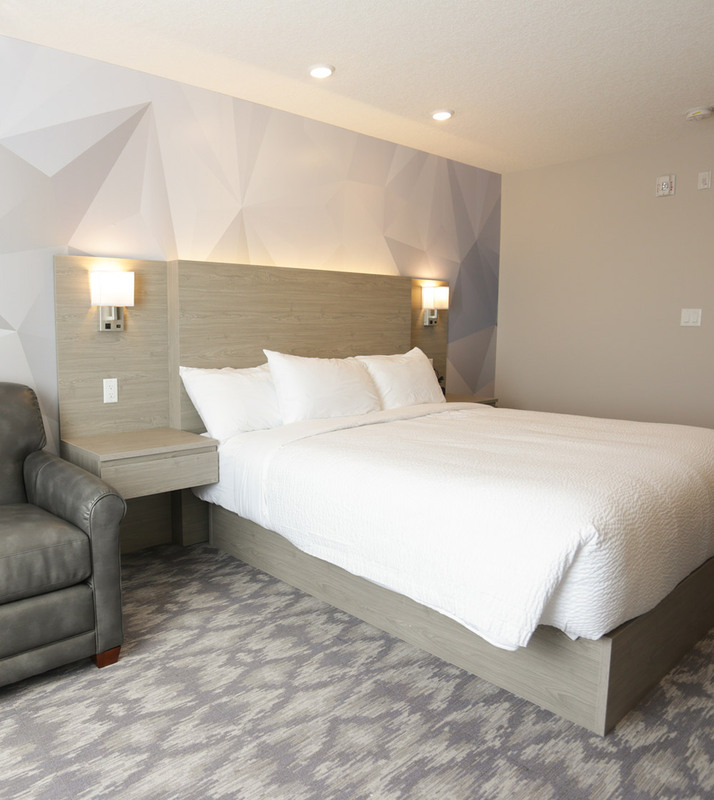 At the Days Inn Calgary North Balzac, you’ll be able to choose from a range of hotel rooms and select one that perfectly suits your needs. Whether it’s a classic room, family suite, or the kid favourite Alberta Adventure Theme Room, you can sure of a satisfying and enjoyable stay at the hotel.